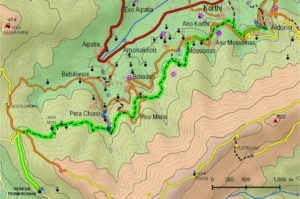 Hiking trail 4 is a route with landscape shifts from the southwest coastline to the southern inland. 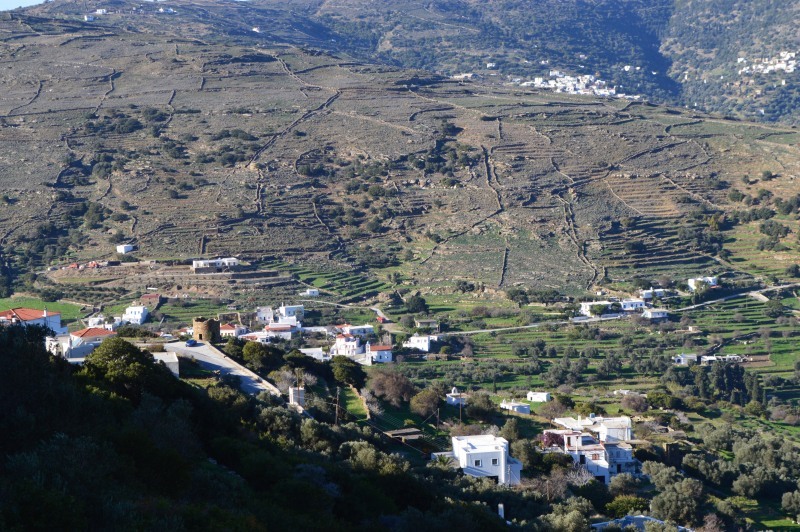 It crosses the mountain range of Rachi with the vital biodiversity. 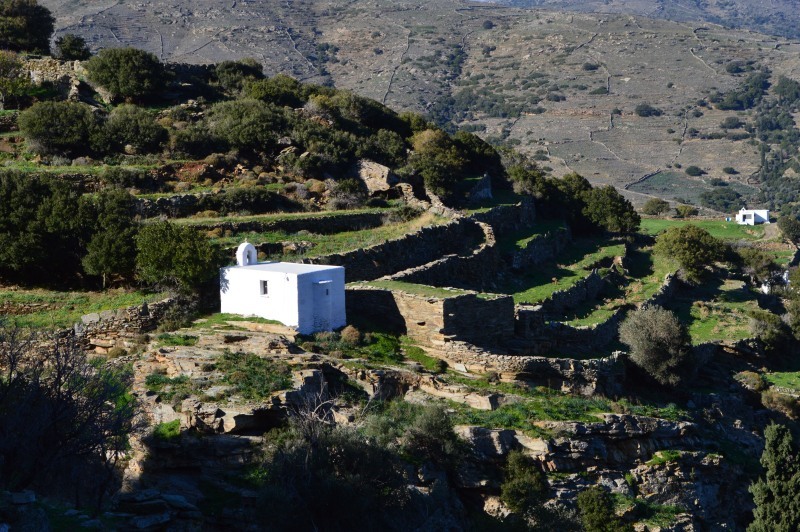 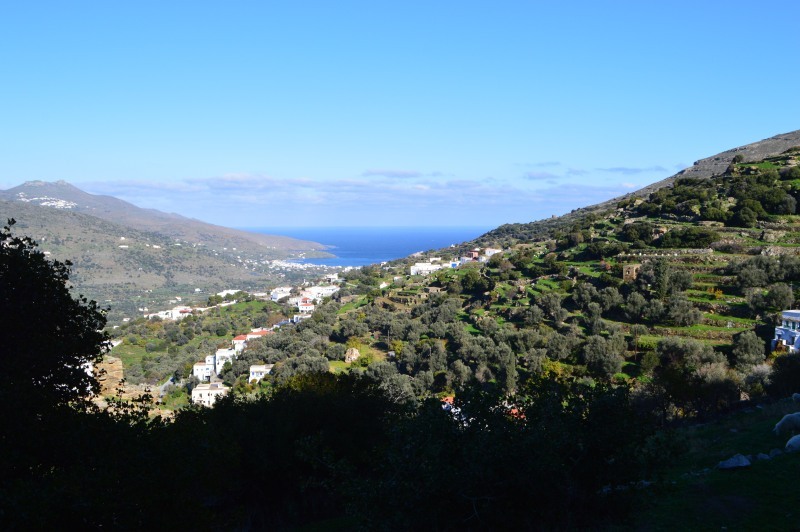 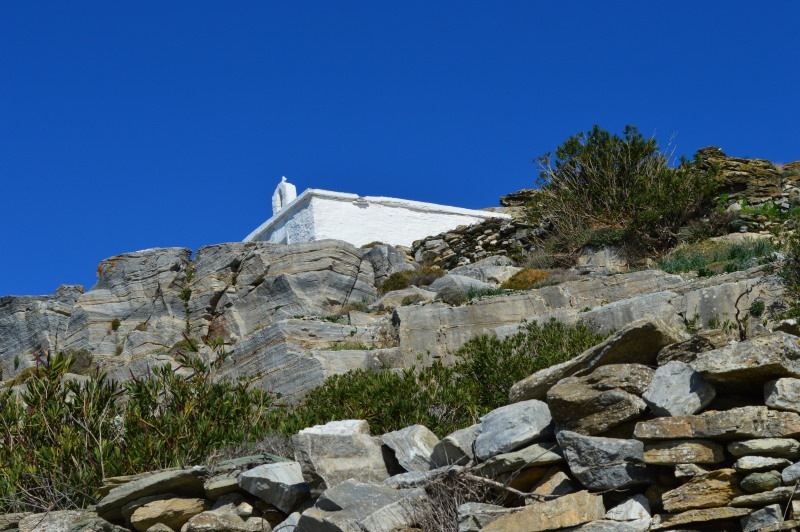 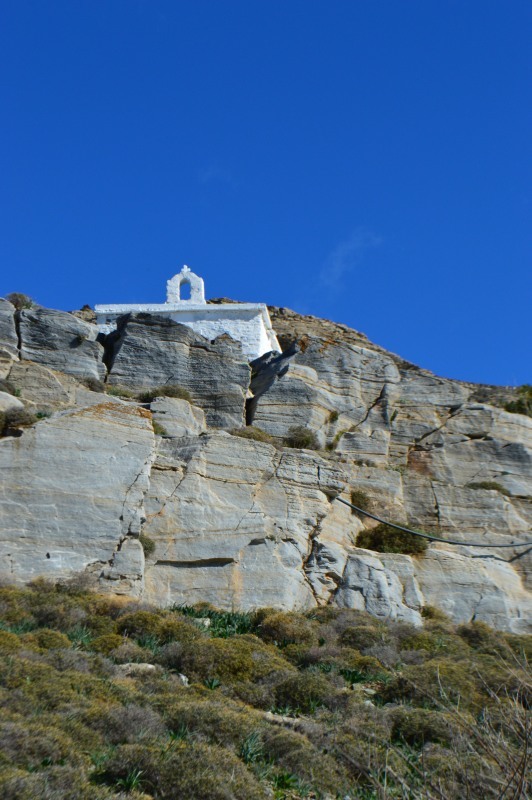 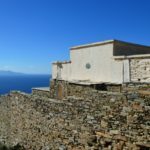 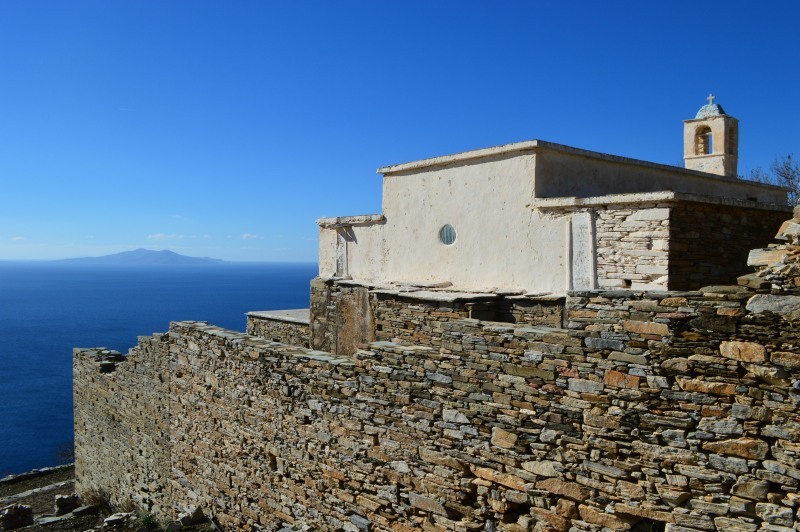 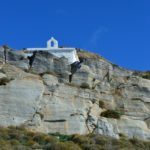 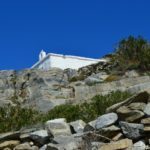 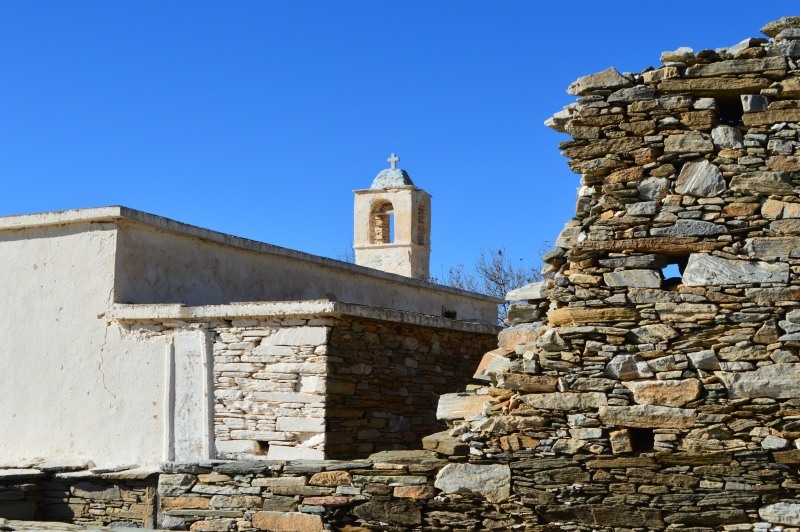 You will find the Tromarchia Monastery and spectacular views. 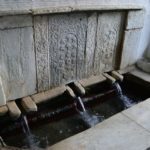 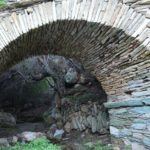 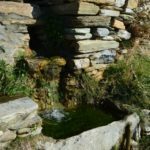 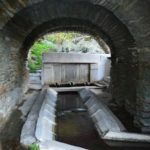 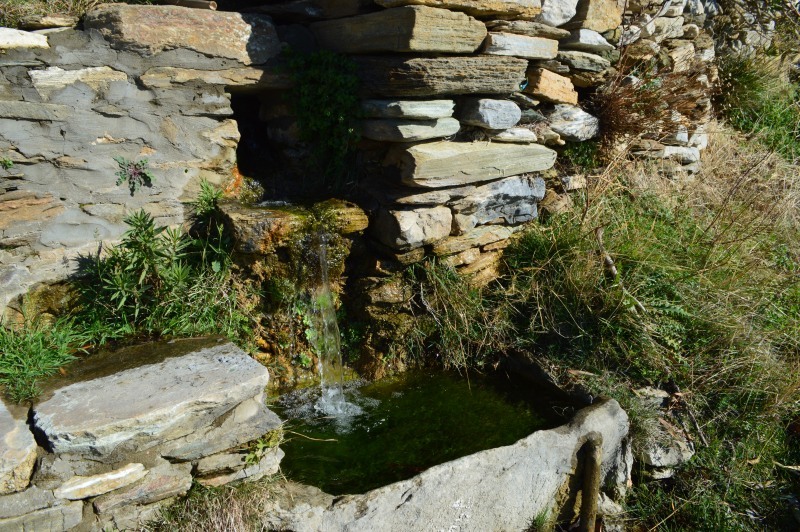 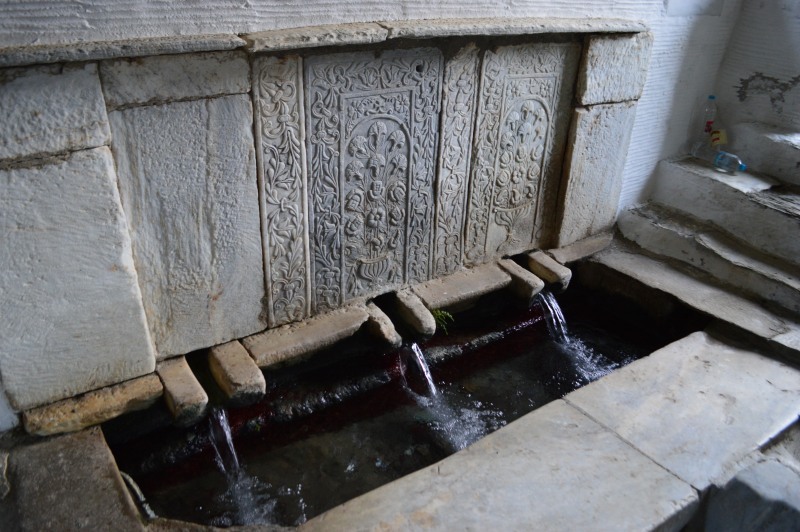 Well-made stone walls, settlements, watermills and springs. 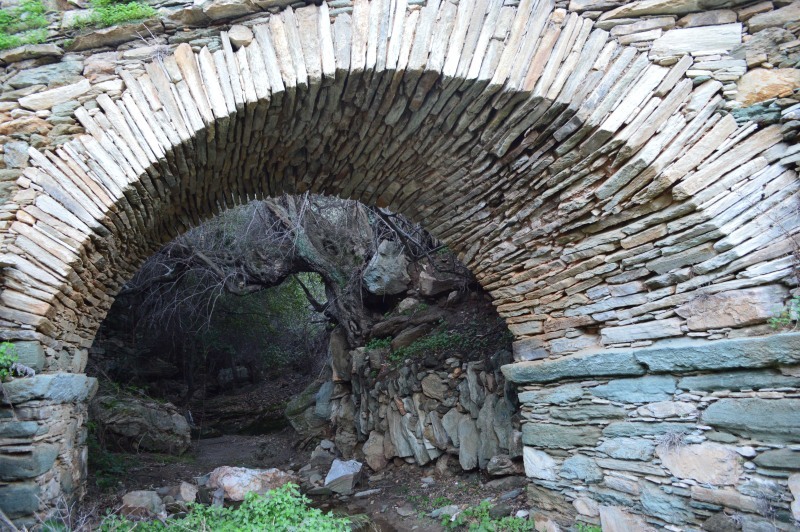 You will also see towers, the impressive arched bridge, the springs and the old washing facilities of Aidonia village. 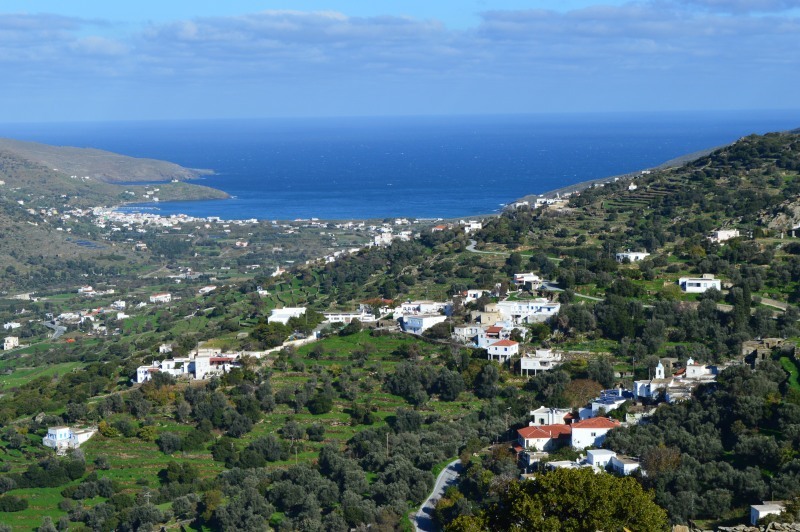 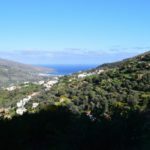 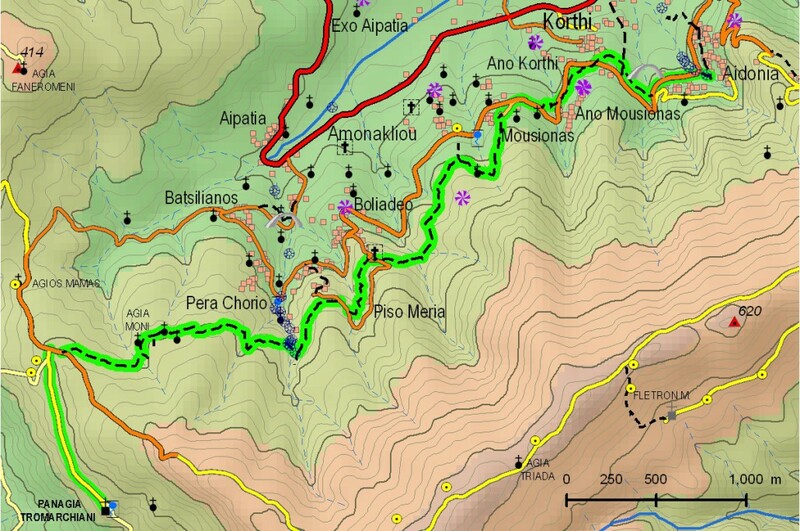 It crosses through the areas of Ammonakliou, Moussiona and Aidonia. 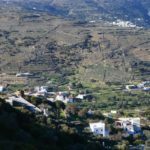 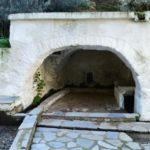 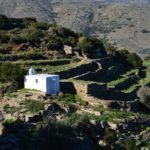 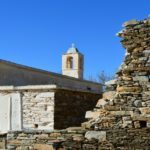 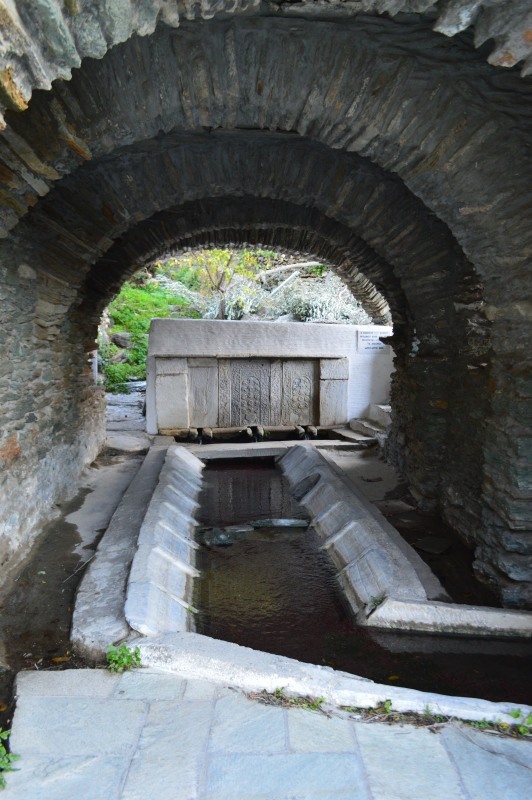 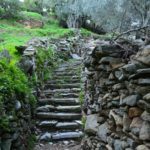 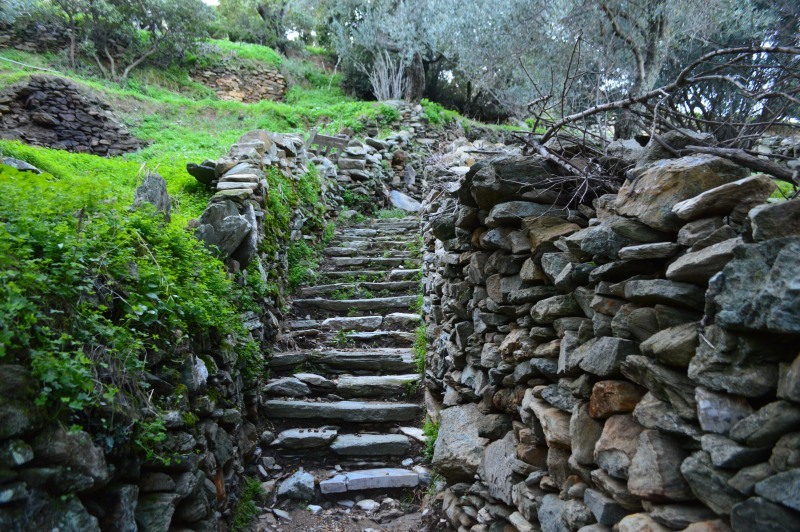 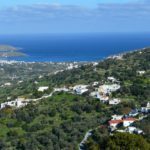 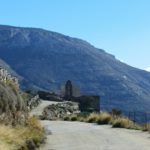 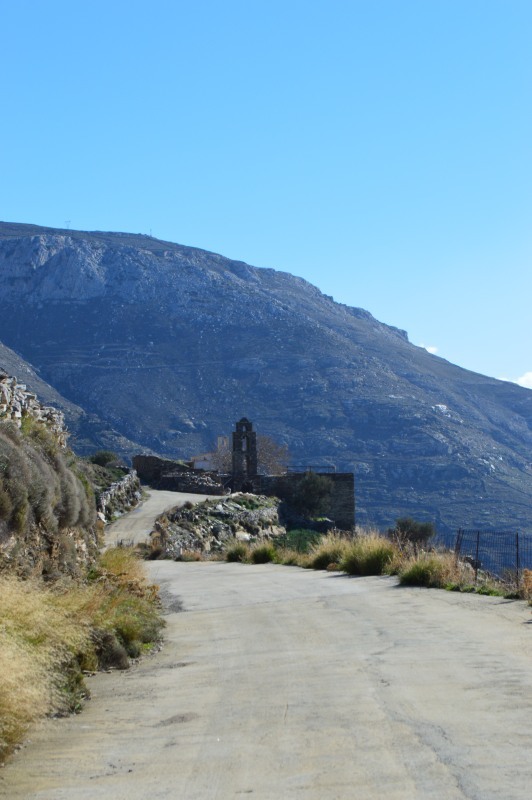 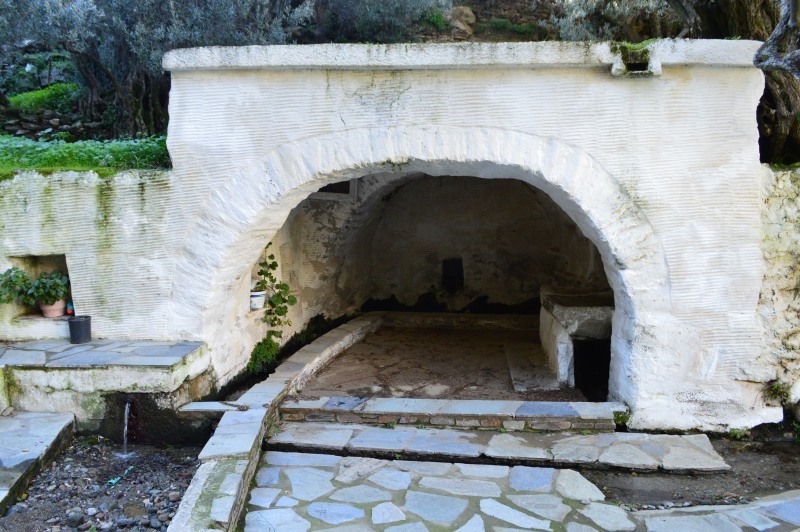 Access: Road from Gavrio or Korthi to Tromarchia Monastery – the main road of Aidonia at the springs.